Beaver Nation is your Transfer Destination! 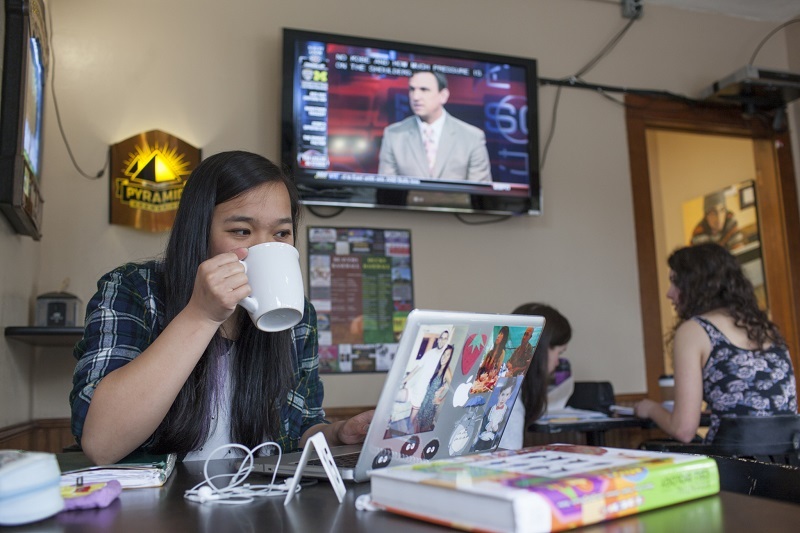 Transferring from one institution to another can be easy if you have the resources to help! 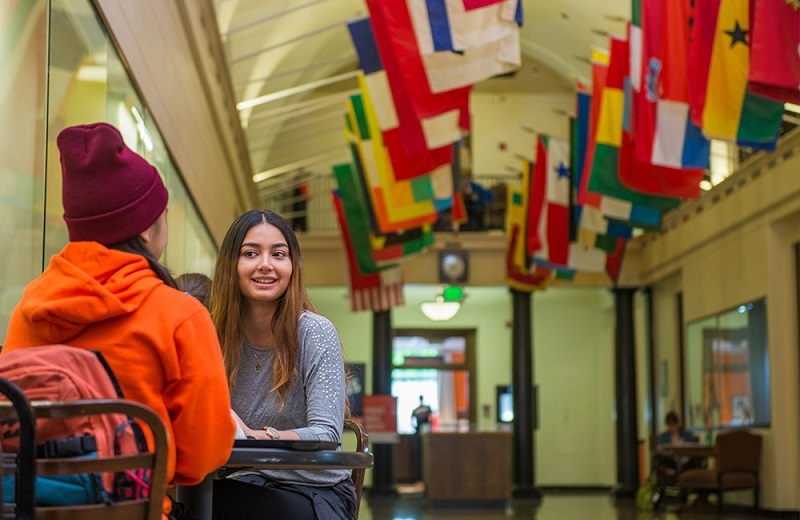 Here at Oregon State University (OSU), 32% of our Corvallis, Bend and Ecampus (online) Beaver Nation are transfer students. 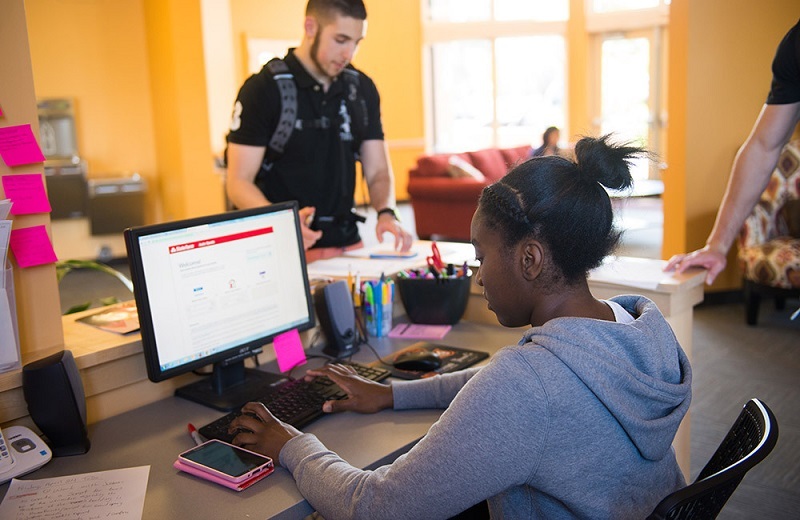 Transfer Student Services is committed to serving our transfer students in every step of their transfer process: from gathering information to determine if OSU is a good fit, to providing support with the many details of the transfer process, to supporting the adjustment to student life! 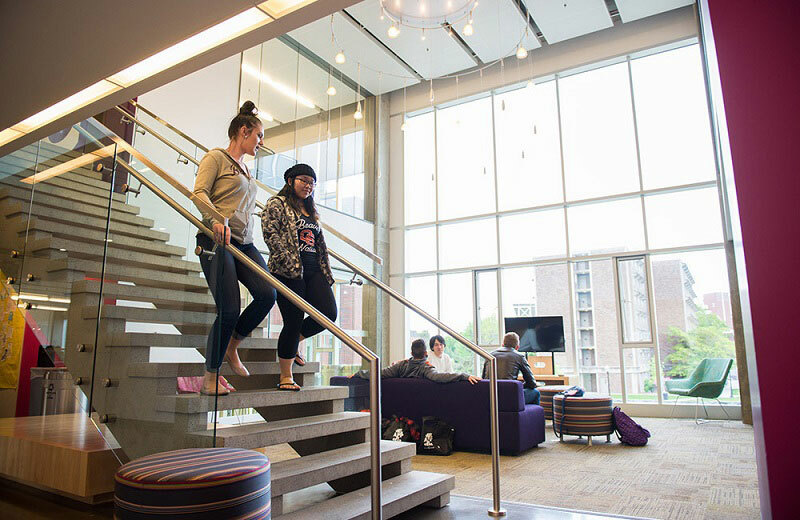 Determine if OSU is a good fit for you! 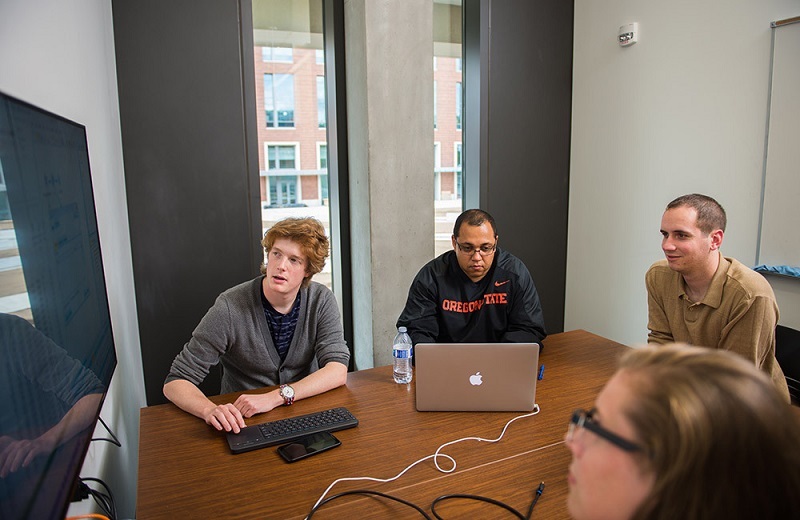 OSU information and resources for your success. For advisors supporting transfer students interested in or at OSU. Learn more about how your credits will transfer and how to work with your advisor. Learn how to pay: Financial Aid, Scholarships, Tuition, and more!